We re-cap some of the music played on previous episodes. CASHmusic has a Kickstarter campaign for their new platform. Here are some of the show links and notes we took during the recording of the show. audio feedback line: (512) 686-6329. 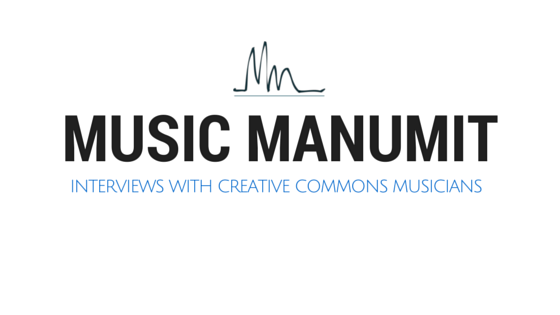 Involved in creative commons music? Want to be on the show? Give us a call or contact us!